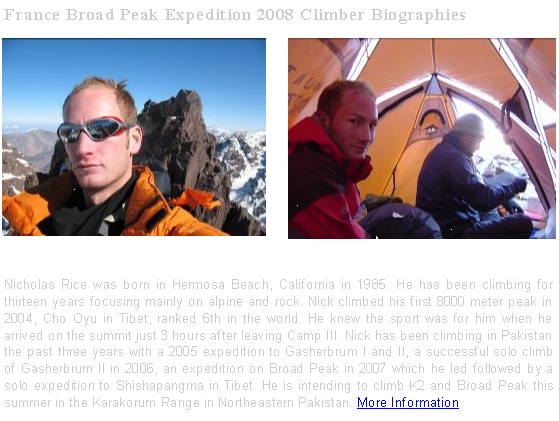 Nicholas Rice is a 24 year old extreme high-altitude mountaineer based out of Los Angeles. 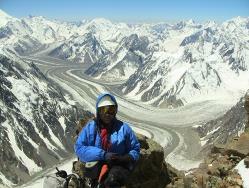 He has led a number of 8000 meter expeditions and has climbed on six of the fourteen highest mountains in the world. 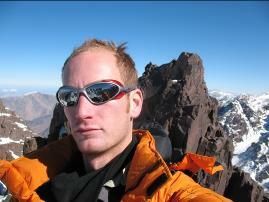 Nick will be leading the team on the 5-peak traverse of Illimani in Bolivia in May. This route has only been completed twice, and never by an American Expedition. 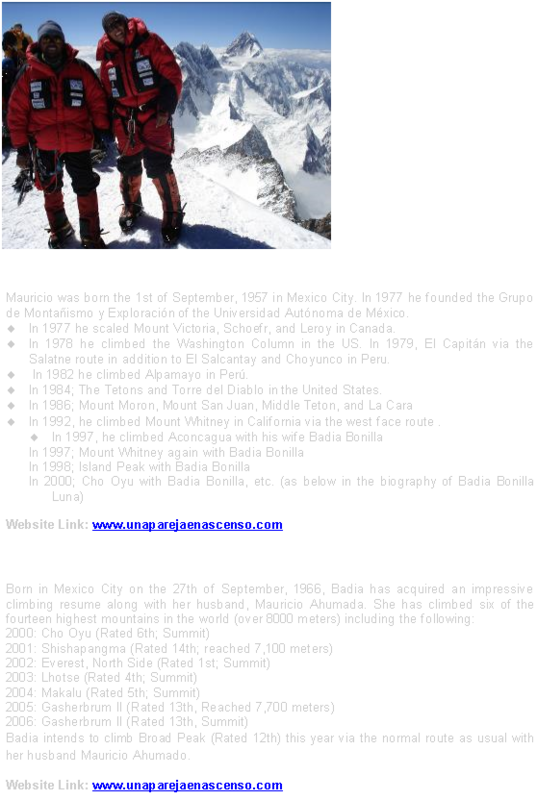 The traverse is the longest and most impressive mountaineering expedition in Bolivia. Complete acclimatization is essential as is supreme fitness and the ability to spend a minimum of four nights above 6000 meters or 20,000 feet. 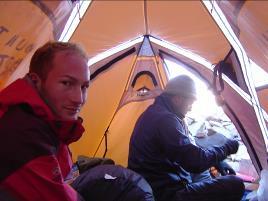 Nick’s extensive experience at altitudes in excess of 8000 meters will prove an invaluable asset to the expedition. Nick’s passion for the outdoors began from a very early age. Before he could even walk, his parents took him (in a backpack on their backs) on hikes in Yosemite and on Mt. Shasta. Over the years, his passion became an obsession, and he progressed from 14,000 foot peaks in California and Washington, to Denali in Alaska (the highest in North America), to his first 8000 meter peak, Cho Oyu in Tibet (ranked 6th highest in the world). After summiting the peak from high camp in just 4 hours, he knew that high altitude climbing was his calling. In 2008, Nick attempted the world’s most treacherous mountain, K2 in Pakistan; the second highest mountain in the world after Everest. The mountain is said to be the deadliest in the world, and in 2008, it was. K2 claimed the lives of 11 in the second worst tragedy in climbing history. Nick turned around before the bottleneck due to unsafe route conditions and impending frostbite. Hugues d’Aubarede (born January 1st, 1947, in Fontaines sur Saone, France) is a French mountaineer. In summer 2007, he attempted K2 via the Cesan Route. He reached the Shoulder but was forced to turn back due to high winds and poor conditions. He has also summited Gasherbrum II (1999), Mount Everest (2004; North Face), and Nanga Parbat (2005; Diamir Face). In 2006 he also attempted K2 via the Abruzzi Spur and reached Camp III, however after hearing news that his tent and high altitude equipment had blown away at Camp II, decided to abort his attempt. This year he will climb with one guide and one high altitude porter via either the Cesan route or the Abruzzi Route. Hugues d’Aubarede is divorced with two daughters and two grandchildren. He works in insurance in France and lives in Lyon and Chamonix.